NewBoCo K-12 Education encourages creative growth by teaching students coding, engineering, and entrepreneurship skills. All of our courses and workshops are hands-on, experiential, and project-based. This ensures that students apply real world concepts to their learning and have opportunities to work with experts in those fields. Supporting education, especially tech education, is critical to our mission of accelerating world-changing ideas, from Iowa. We believe anyone can learn how to be innovative if they have an open mind and the opportunity to learn new skills. 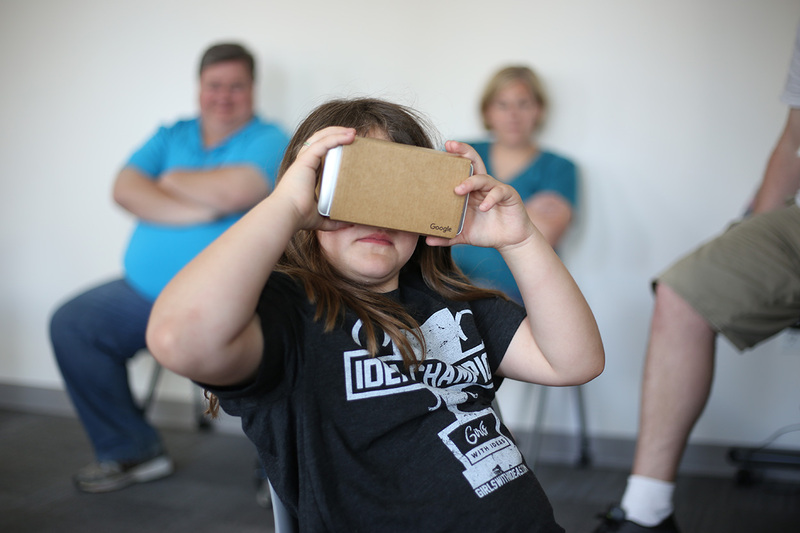 And with our world becoming increasingly technical, we believe that kids (and adults alike!) need to be able to learn how to be masters of technology instead of passive consumers. Through a partnership with Cedar Valley Montessori School, we’re testing out a new program where we teach kids ages 3–6 the fundamentals of computer science without ever putting them in front of a screen. 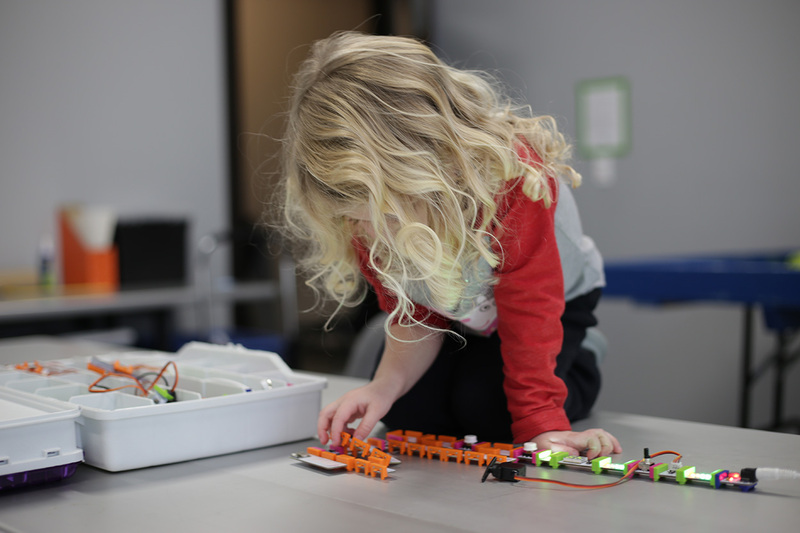 On the first and third Saturdays of the month from 1:00–3:00 p.m., we host CoderDojo, a free program for young people in Kindergarten through 5th grade to learn how to code, program robots, develop websites, apps, programs, electronics, games, and more. 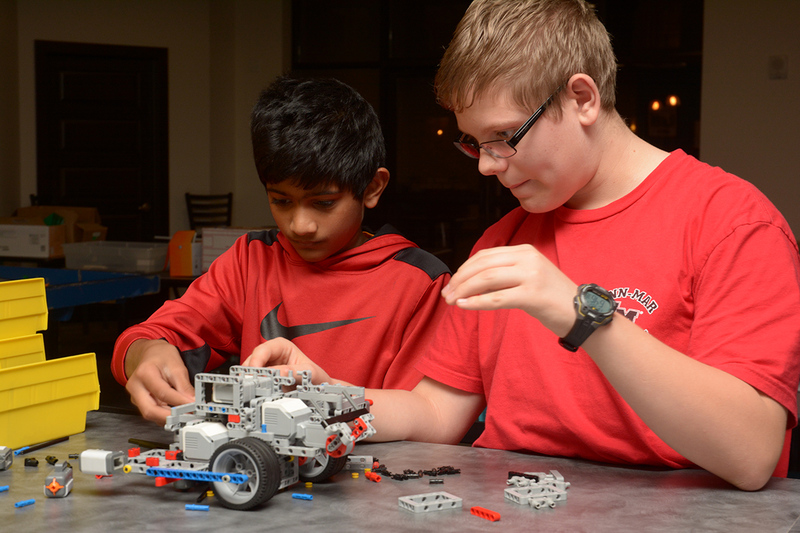 NewBoCo sponsors two teams for FIRST LEGO League, a program in which participants grades 4–8, along with their adult coaches, work together to invent new solutions to real-world problems. 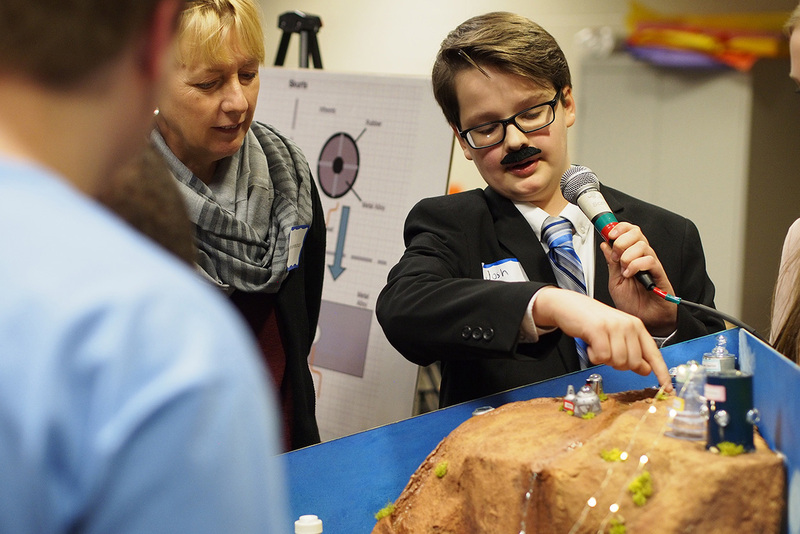 NewBoCo is the statewide coordinator for this national, project-based learning program where students in 6th, 7th, and 8th grades imagine, research, design, and build cities of the future. 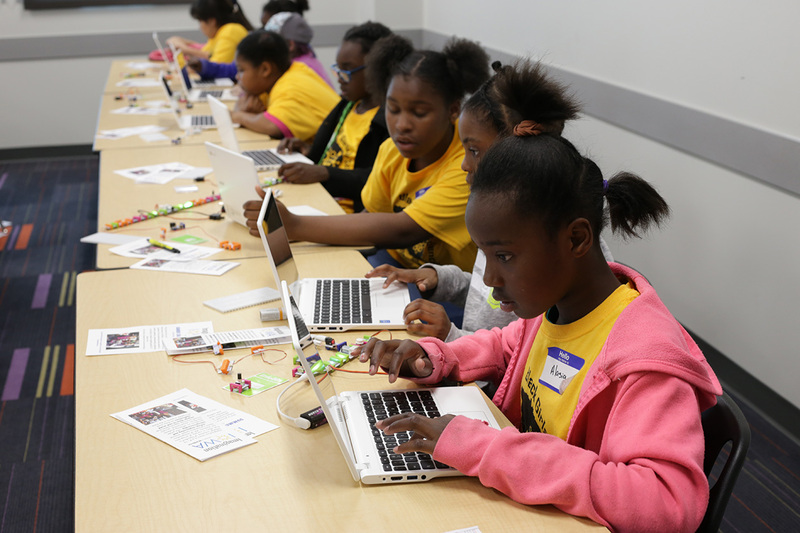 A one-day event to teach girls about programming, taught by women in technology fields. Girls learn HTML and CSS to build their own website. A one-day event to teach students about programming, taught by professionals in technology fields. Students learn HTML and CSS to build their own website. Help us bring K-12 education to Iowa’s students! We’re always looking for mentors, volunteers, suggestions, and donations to make NewBoCo K-12 Education successful. 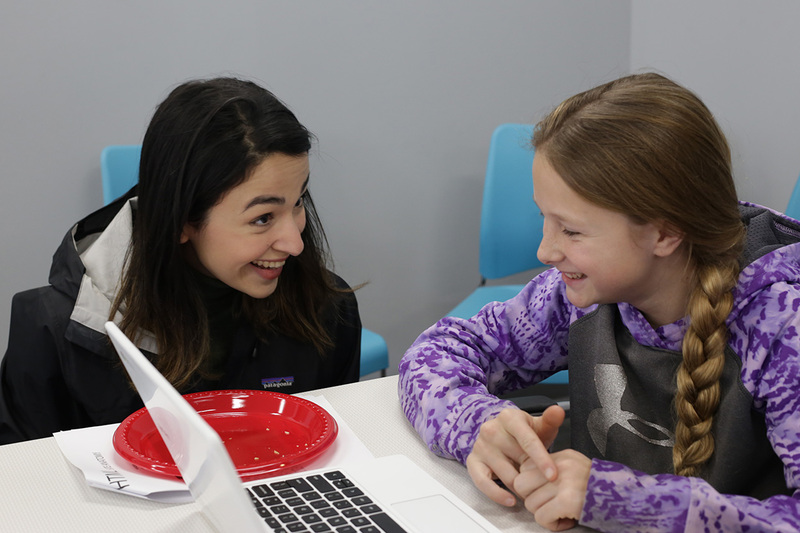 If you’re interested in donating your time or money to support kids’ tech education in Iowa, please reach out to us.